No one can argue about the superiority of natural stones for any outdoor project. 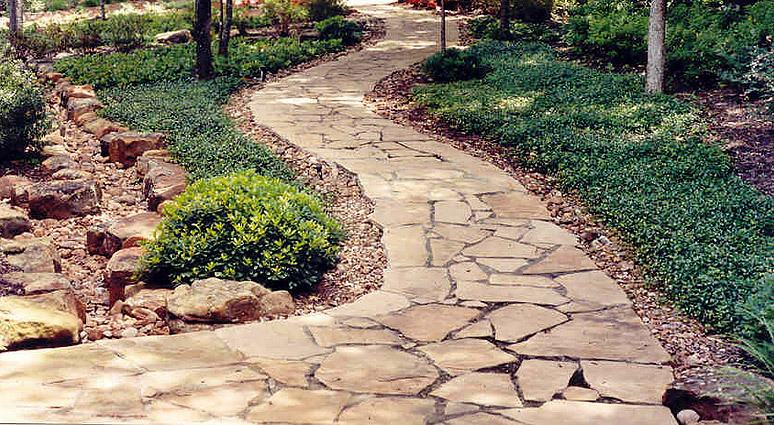 Flagstones, travertine, and porphyry are among the most widely used landscaping materials before the invention of more commercially available options. Stones continue to be the best choice for outdoor applications because of their unique qualities that none of their competitors possess. Scottsdale, Paradise Valley, Cave Creek, Carefree, Peoria and Phoenix and other areas of Arizona are lucky to have a contractor who can provide them with quality and beautiful natural stones. Phx Pavers & Landscaping is very critical when it comes to choosing the best stones for your outdoor structures, especially if they will be used in courtyards, walkways, patios, or pool decks. With so many options available, we have trimmed down the list to the three most elegant stones because of their natural colors and impeccable durability. 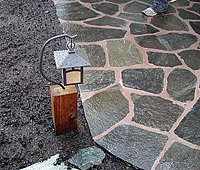 Flagstone. 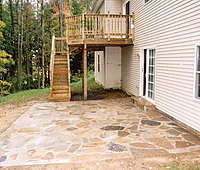 Flat, decorative stones used for construction are generally referred to as "flagstones." These materials are not just huge chips from a big rock. They are so special that they are used for facades, headstones, and memorials. 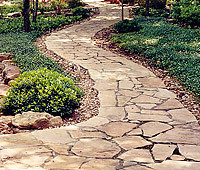 Since flat cutting flagstone is very important to achieve the desired thickness and shape. Classical flagstones are often in buff color. Although blue, red, and other exotic options are also available. 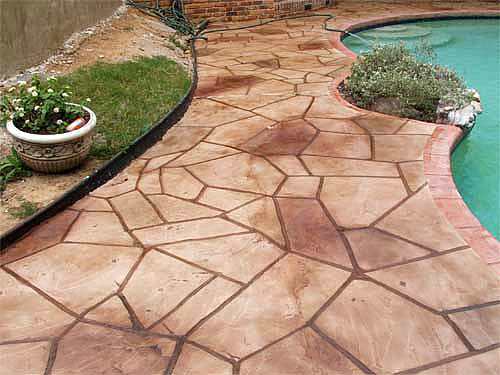 Whatever color you choose, the rustic appeal will always leave the flagstone-field area so stunningly attractive. Travertine. Back in the time of the Roman Empire, travertine was used for amphitheaters, bath complexes, monuments, aqueducts, and temples. The famous Colosseum used this kind of stone and is a living testament to its undying grace and strength. Quarried travertine has uniquely striking pitted holes. It's understandable because the stone is a form of limestone. The holes can be filled or not, depending on your aesthetics preference. When filled, the stone resembles the smooth marble, leading to some people calling it "travertine marble." Porphyry. The porphyry definition in Greek is "purple." It should be noted that purple is royalty. That's why the deep purple rock with large grains of crystals is called Imperial Porphyry. A porphyritic rock varies in color, but its large grains of crystals remain as its dominant characteristic. The usual application of this stone is for sculpting decorative columns, monuments, altars, vases, and fountain basins. Although we prefer these stones, our clients can still have their own choice. If you want other types of stones, such as granite or marble, we will install them for you. 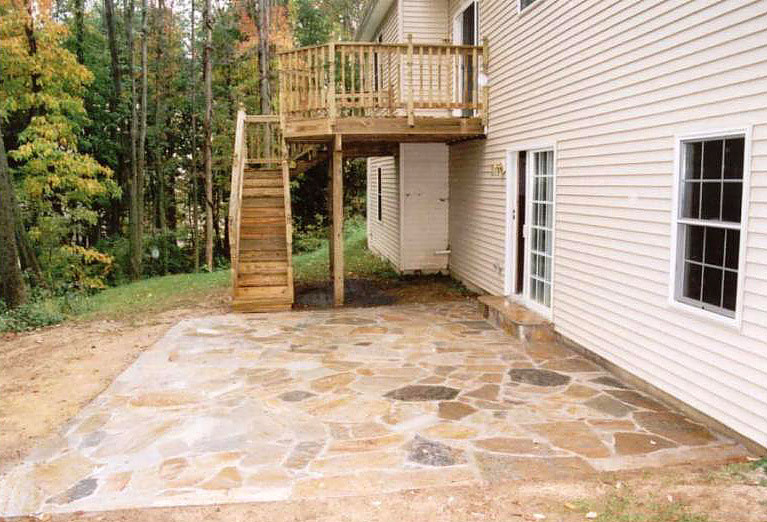 Flagstones and natural stones can be used in various masonry applications. 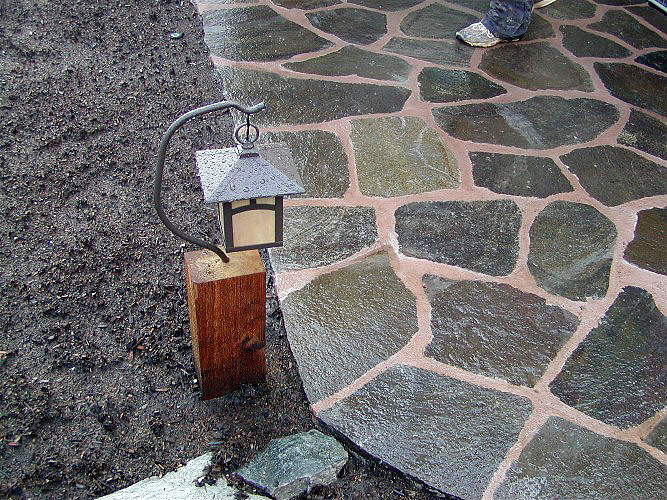 Besides landscapes, such stones will be perfect for welcoming guests on highly elegant walkways. Don't go cheap with concrete for the sophisticated courtyards just because such areas are large. Even smaller areas like patios should be laid with flagstones or travertine to showcase your stylish taste for everlasting architectural beauty. Don't worry about the moisture and dampness nearby the pool. 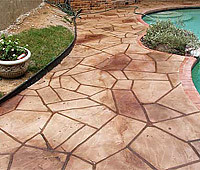 These natural stones can be turned into pool decks as long as the slip-resistant variety is used. You'll never regret going for these materials because, quite frankly, they are the best in terms of quality and aesthetics. Add to that our expertise in the business and our team's creative prowess. Just look at our Portfolio and see how beautiful our craftsmanship can be working with flagstones and natural stones. Talk to us and we will help you transform your outdoor living areas into a stunning work of art.